Chinese funding will be felt in all corners of the Duterte administration. China will definitely be an omnipresent force over the next few years as it approved millions worth of grants to the Philippine government. 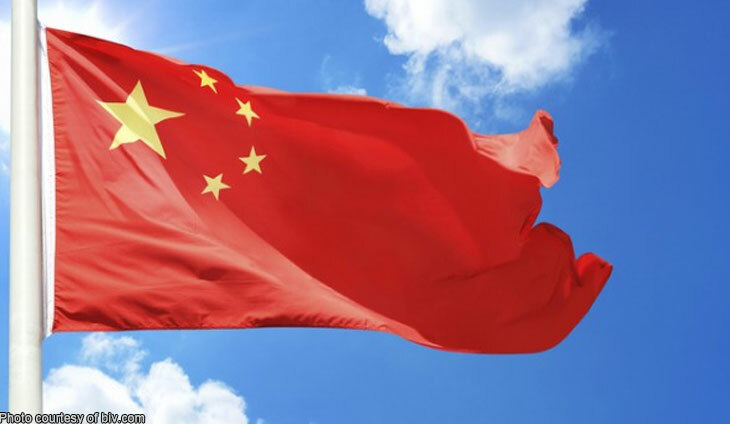 Beijing granted an economic and technical cooperation grant to the tune of 500 million renminbi — or over P4 billion — to finance several projects in the country. More than half of the funds will be used to build the Binondo-Intramuros and Estrella Pantaleon bridges in Metro Manila, as well as to do a feasibility study for the Davao City Expressway Project. Another major contribution from the grant is for the purchase of radio and broadcasting equipment to the Presidential Communications Operations Office worth some 17.82 million renminbi, or roughly P147 million. Malaca?ang has a lot to gain from China after all. Funding will keep coming for the Philippines.